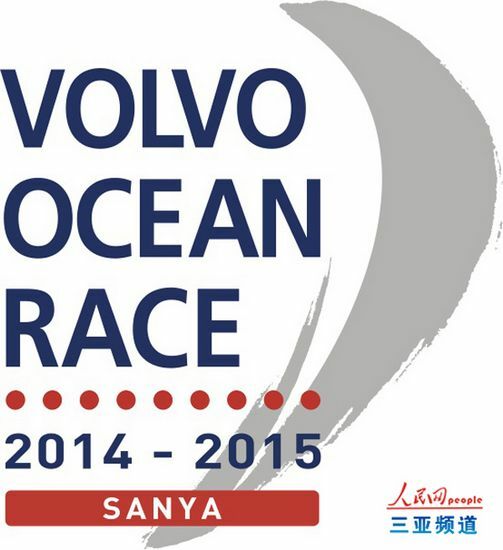 After being a 2011-2012 Volvo Ocean Race Sanya stopover city, Serenity Sanya Marina is to this year be the 4th stopover of the 12th Volvo Ocean Race 2014-2015. The 12th Volvo Ocean Race 2014-2015 will start at Alicante, a port city in southeastern Spain, and continue to Recife in Brazil, before crossing the southern ocean and reaching Abu Dhabi before sailing into Sanya. The race will then head for Auckland in New Zealand, and from there to the port of Itajai in Brazil, then to Lisbon, the capital of Portugal, after crossing over Atlantic Ocean and finally ending up in Goteborg, a port city eastern Sweden. The chief executive officer of Volvo Ocean RaceKnute Flores Tad said that Sanya is one of the best stopovers, thanks to its many advantages including great facilities, perfect weather conditions and the warm hospitality of the public, which made the stopover a highlight during the past ocean race. "China has successfully hosted two stopovers and will even do better in the future," Knute added. Sanya was the only stopover in Asia during the Volvo Ocean Race 2011-2012 and the second city in China to become a stopover of the race following Qingdao, which was a stopover in the Volvo Ocean Race 2008-2009.